In today's world, Internet use, which opportunities are limitless, It becomes commonplace. there are mean, including, and communication services. Communication via the web is available to each user, but not everybody knows, how to make calls via the Internet? There are two kinds of communication: social networking and special phone program. Each, who is part of a social network button input after registration, accept the Terms of Service and agree to receive through the channels of communication of all the necessary data. Social networks not only explain how to call via Internet, but also let you share photos, videos, music, quick and easy to chat with family and friends. 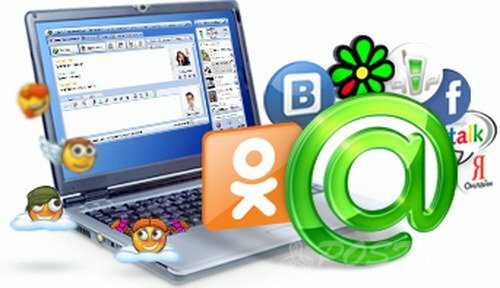 Opportunities videoconferencing provides network Vkontakte, which is especially popular among young people. Facebook is also available for video communication especially foreign, but with high-speed internet. Odnoklassniki social network is now also equipped with bells online. Audio and video communication over the Internet do not provide such opportunities, as social networks. Programs, providing audio and video, They specialize in a specific task. 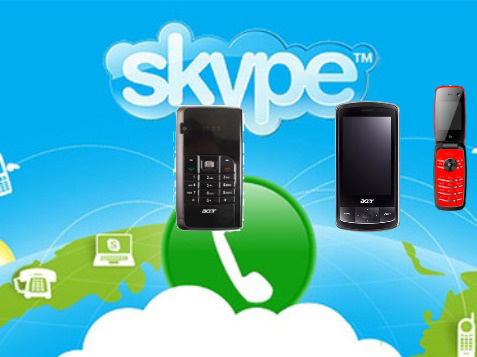 This program has the Skype, has become a major competitor telephone. The main advantage of this connection is a convenient communication between human and computer and good quality services. Quality communications provide a modern computer (with a sound card), with the Windows operating system. Besides, you must purchase a phone headset or speakers. Having all the components for linking, it remains to establish one of the special programs. Experienced users know, how to call via Internet for free and so install the program of IP-telephony to communicate with another computer or landline, significantly more economical than conventional telephone tariffs. programs, allowing for free calls over the Internet, are, eg, Qip и Sippoint, X-Lite. All programs have on the use of guidance. A listing of all programs for the calls take a long time. the main thing, they are free, if users communicate via their computers. Calls to landlines or mobile phones are paid in advance in accordance with the established rates. before, than calls over the Internet, it is recommended to determine the type of connection, which few today. Personal preferences and technical capabilities determine the optimal choice of the type communication user. 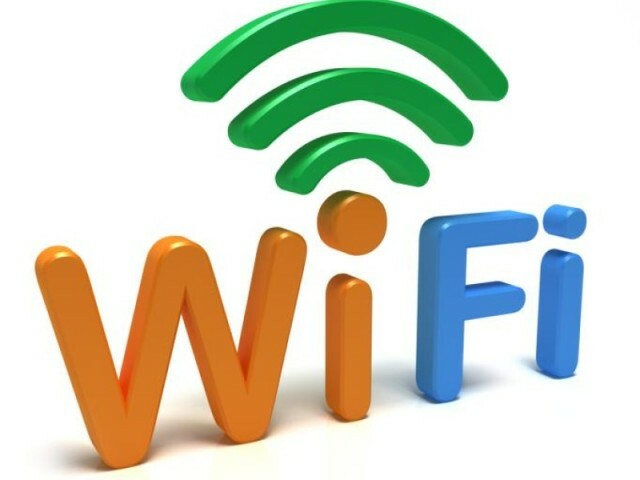 Internet access-wireless (Wi-Fi) , access to which is possible only in public places – shopping malls, airports, stations. Network connection – popular and best option for the average user. This connection is through phone line using modem, in the presence of high-quality network (copper or fiber optic) It is stable and reliable. Cable Internet line cable from the panel provider to modem. Satellite Internet is fast and reliable, accompanied by the disadvantages: the need for special equipment, difficulty settings, high pay services. However, Internet users need to understand, that the connection quality depends not only on the type of connection, but also the time of day (day or night) and the load on the communication channels. After all the above clear, that calls, via the Internet, however, the easy and affordable communication with family, friends, colleagues, located in different countries around the world.